Welding at Highland Community College helps students learn the right skills and techniques for placement into their desired career. The course work includes hands on training in the welding shop and minimum classroom learning. Graduates not only master the fabrication skills, but also the knowledge of quality work and ethical safety habits – core values for any career path. 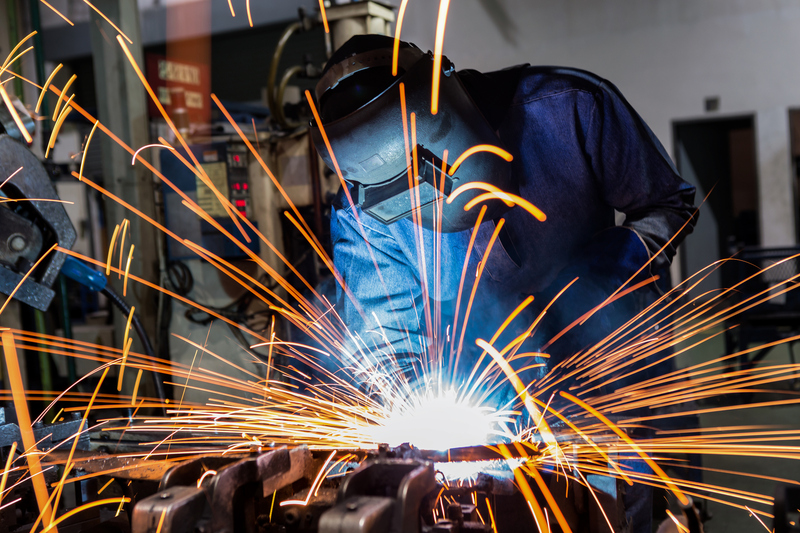 Welding and Fabrication certificate graduates have the knowledge and ability required to lay out, fabricate, and weld various metals. 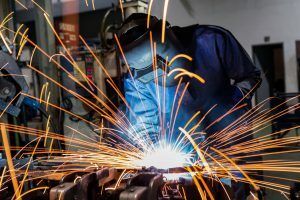 Skills are developed in the areas of Print Reading, Shielded Metal Arc Welding (SMAW), Metal Inert Gas (GMAW), and Tungsten Inert Gas Welding (TIG).